Figure out why you want to do a styled photo shoot. Maybe you are new to the industry and you are trying to build your portfolio. Perhaps, you decide that you want to get published in a blog or a magazine. These are the two main reasons I've seen vendors collaborate on a styled shoot. The other important this I learned is to figure out if the shoot is paid or non-paid? Some vendors pay for Ford models while other vendors use real couples. The most popular way is to have a non-paid shoot, but all participating vendors will receive high resolution images and if there is a videographer, then a video as well. I have also seen some vendors help pay for the flowers, because that is an out-of-pocket expense. Which ever way you decide, make it clear to all participating vendors. Finding vendors that match your brand is very important. These images will most likely end up on your website, social media outlets, portfolio or marketing materials so you want to make sure they accurately reflect your company. You can look at their portfolio or most times instagram is a great indicator of one's style. 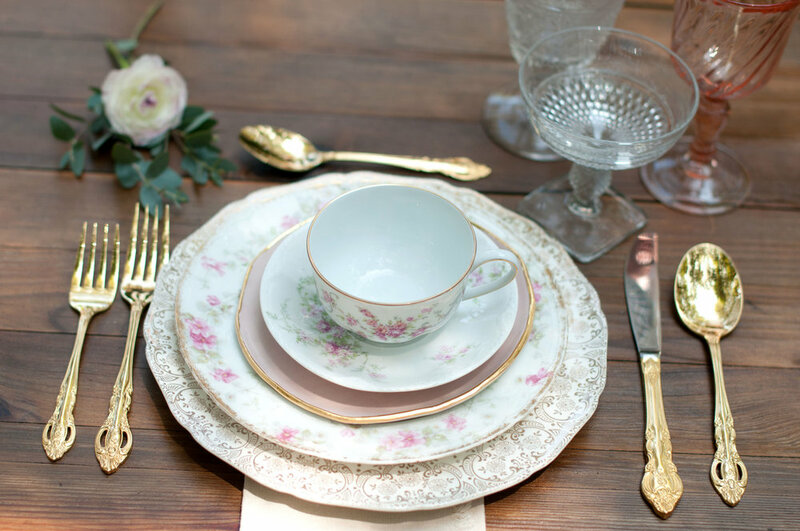 By doing a styled shoot, it is a great way for other vendors to see you in action. It's basically free marketing for your company. So always make a good impression! During the span of organizing and getting ready for the styled shoot, I met some amazing people. After sending out so many emails, it was refreshing to meet them all in person. That day was the start of many friendships. We now follow each other on social media and some even refer clients to one another. This was my favorite about the styled shoot, meeting the person behind the company. Styled shoots are great for trying new things. You can take one idea and run with it :) In the end, you want to have fun while working hard!